Dividend Growth Portfolio Modeling Made Easy! 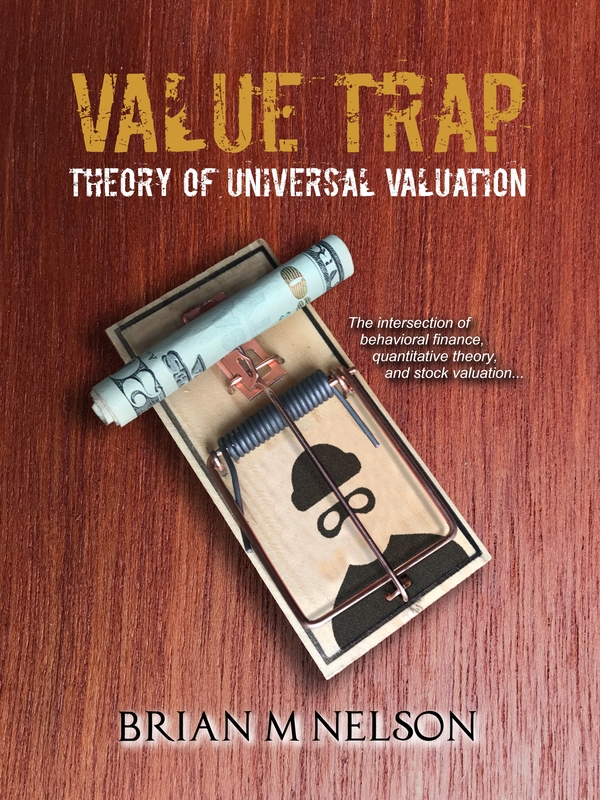 - Valuentum Securities Inc.
You are here: Home » » Dividend Growth Portfolio Modeling Made Easy! Dividend Growth Portfolio Modeling Made Easy! Do you or your clients have a dividend growth portfolio? If so, this model is indispensable. It's the best tool out there to account for the quarterly reinvestment of growing dividends after adjusting for future equity price growth in a portfolio setting. This model will allow you to better plan for your and your clients' retirement needs and has unmatched functionality. Plus, this tool has easy-to-follow instructions and is customized to provide deliverable print outs for you or your clients. Your firm's logo can be added, too. To purchase Valuentum's Dividend Growth Retirement Portfolio Model (Calculator), please click here! 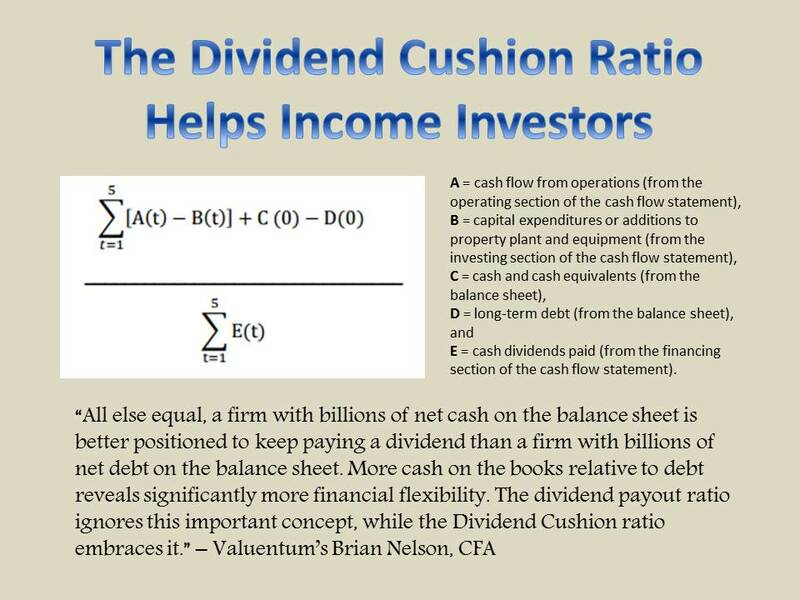 The model, built by Brian Nelson, CFA, sets out to do much more than what other simple dividend growth calculators do. By entering in just a few key assumptions, you can calculate an entire dividend growth portfolio's total market value and expected annual portfolio income generation at an expected retirement date. The model has unmatched functionality, allowing the user to factor in not only a company's near and long-term dividend growth rate but also the quarterly reinvestment of growing dividends at a future expected stock price. It has the functionality for a portfolio up to 30 securities. Plus, you can print the conclusions of your analysis for your clients! Only $99.98 with a paid annual subscription to our website. Just $199.99 without. Included in the download are easy-to-follow instructions. And if you have any additional questions, you can always contact us at info@valuentum.com. Built in Microsoft Excel 2010 and compatible with Mac. Purchase Valuentum's Dividend Growth Retirement Portfolio Model (Calculator) now!